Will those tongue-in-cheek Simon Williams Easter eggs lead to Wonder Man‘s addition to the Marvel Cinematic Universe? Nathan Fillion certainly hopes so. Barring tie-in posters for the original Guardians of the Galaxy, Fillion’s depiction of Simon Williams/Wonder Man has largely been relegated to the sidelines, and a Guardians 2 set picture featuring the actor in full costume as the “douchey actor/superhero” prompted an extensive post from James Gunn explaining why Nathan Fillion didn’t make the cut. But if anything, the decision to pull Wonder Man’s cameo in Guardians of the Galaxy Vol. 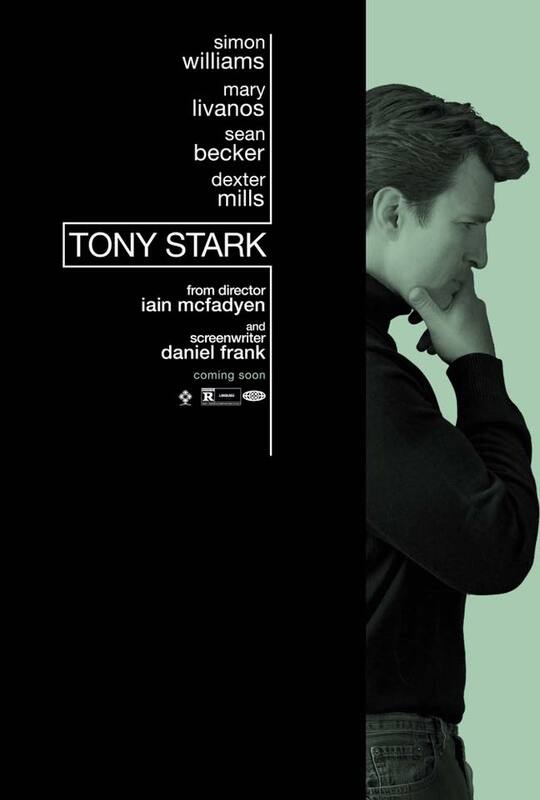 2 has only fuelled Fillion’s ambition to introduce Simon Williams to the MCU in the not-so-distant future. While appearing on The Ara Show on KISS FM (via CBR), the fan-favorite actor offered some context to that scrapped Easter egg scene, before hinting that there is now an “opportunity” to welcome Williams to the fray – for real, this time. Perhaps Gunn will reserve a space in Guardians of the Galaxy Vol. 3, similarly to the director’s handling of Adam Warlock? I was going to be an Easter egg in the background…[there was] a Simon Williams Film Festival, and I was in all of the movie posters. If you know the Marvel Universe, Simon Williams becomes Wonder Man, becomes an Avenger. So, he’s part of that universe. It was a neat little Easter egg, it was a neat little piece of the universe. It didn’t get into the movie. That’s fine. That happens all the time. I still had the same wonderful experience. But moving forward, I don’t know, let me see what we can do with this opportunity. That’s just a cleverly disguised opportunity. Am I right? Wonder Woman may be the talk of the town – and rightfully so, given how successful Patty Jenkins’ standalone pic has proven to be – but it seems Nathan Fillion has his eyes firmly fixed on another, lesser-known superhero: Wonder Man. Eagle-eyed Marvel fans will have already spotted the character via cheeky posters (see below), but perhaps there is still a chance for Simon Williams to have his time in the sun?